WordPress is one of the easiest and most powerful blogging and website content management systems (CMS) available today. It’s a wonderful resource that allows you to easily build beautiful websites. Even those who are not designers or programmers find it convenient to use. There are thousands of WordPress themes you can select to create your website, many of which are free. To design a visually appealing website with an intent to sell products and yield profit from your sales, install the Ecwid store plugin. Our plugin feature gives you the ability to embed rich online content on your site — the possibilities are endless. Once you’ve chosen a theme, the look and layout of your Ecwid store will automatically be updated to match the format, design, and color scheme according to your selection, which will enhance appearance and attract customers to purchase your goods. You can switch between the themes as many times as you’d like to find the perfect esthetic and most useful design. 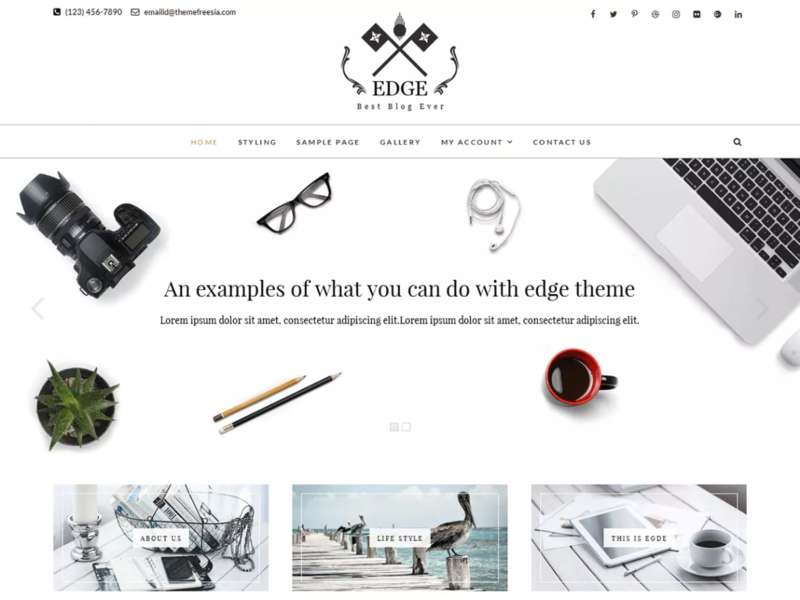 Below is our selection of the top 15 WordPress themes that are suited for all kinds of online businesses and that can easily be integrated with Ecwid E-commerce. ShopIsle offers a great fullscreen slider, a clean look, catchy video ribbons, smooth parallax scrolling, nice carousels, and more. This theme is multi-purpose: use it on your personal website, business website, as a store, as a blog, and more. It’s a highly customizable and well-organized layout — what else could you want from a theme? This theme has been optimized and tested for a fast page load time. It features minimalist design elements, and it offers cleaning coding and security. 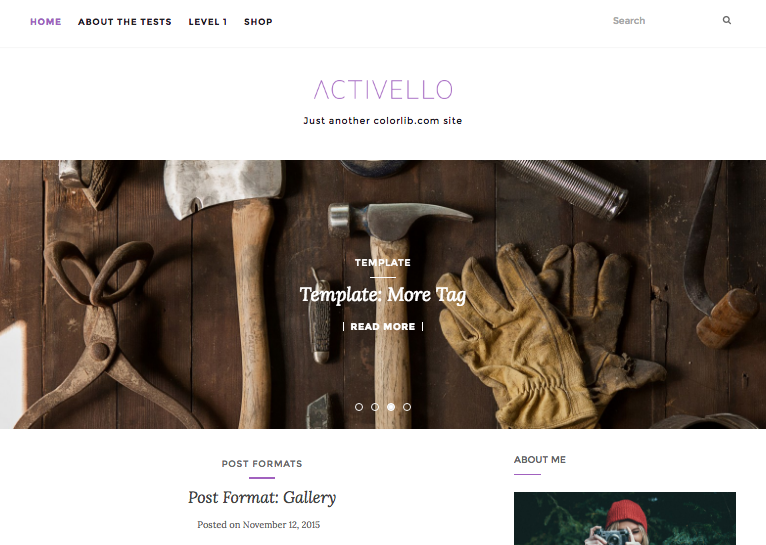 Activello is a theme best fit for content related to anything in the fashion and styling industries — the layout is similar to an online magazine. 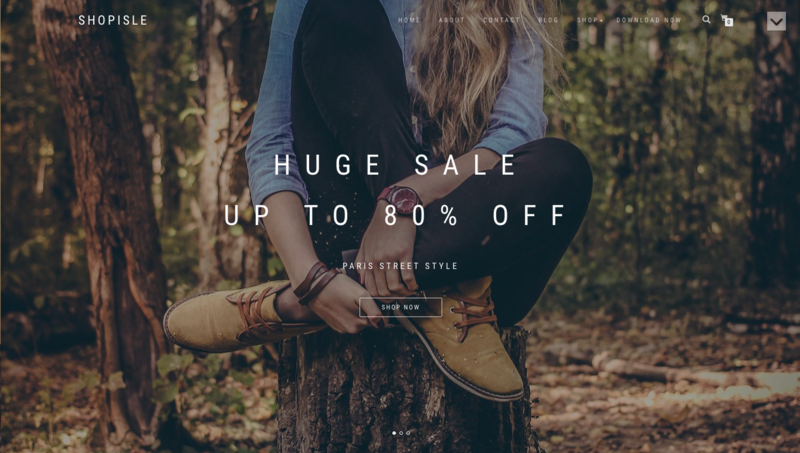 This is a great theme to select if you’re looking for a responsive e-commerce site. It offers easy customization, and it is great for translations and multilingual content. 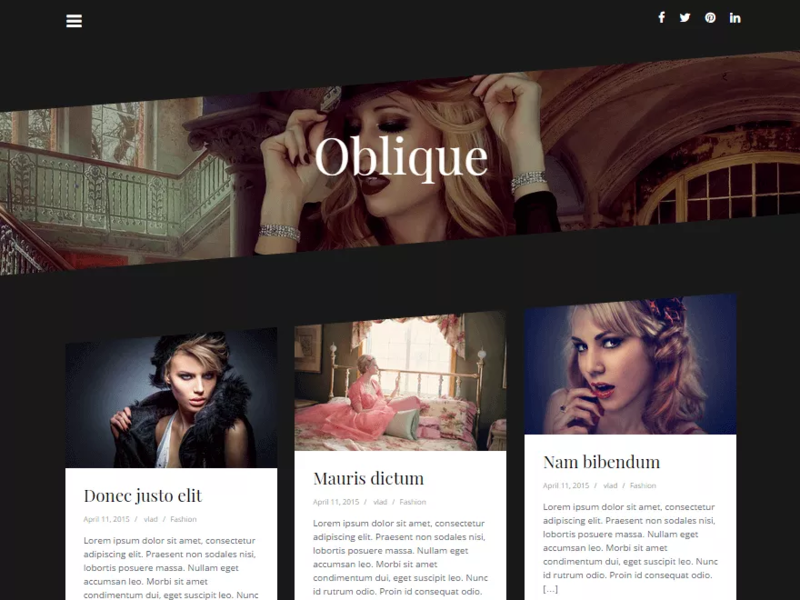 Oblique is a beautifully animated theme for blogging about fashion and beauty. 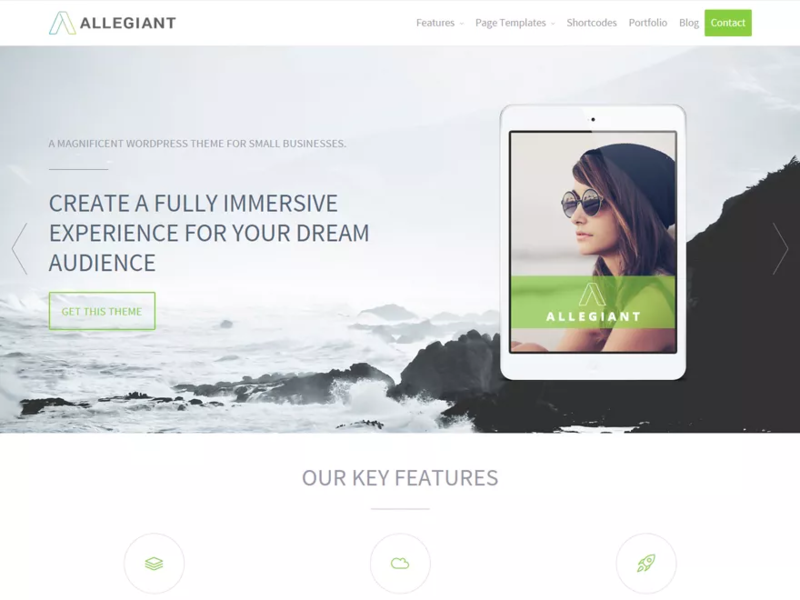 It features clean coding, responsive design, parallax headers, unlimited colors, Google fonts, and custom backgrounds, and it configures very neatly with the Ecwid plugin. 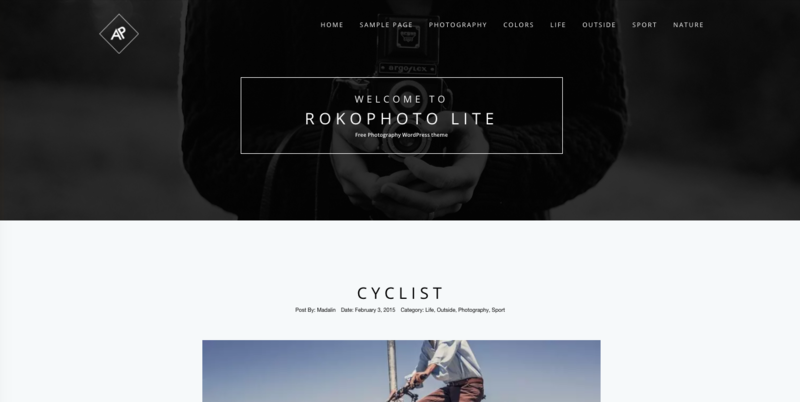 RokoPhoto is a fabulous theme to select if you’re selling e-goods. This theme optimizes online images and is great for displaying, photography, posters, e-books, and more. 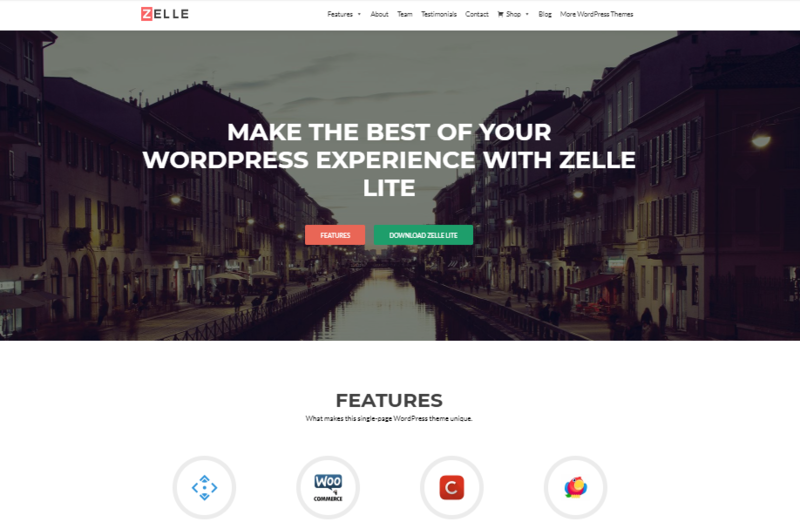 In addition to being free, Zelle Lite is a great theme to select if you’re simply looking to feature a single product or service. It also comes with a user-friendly mega menu, which you can design and structure as you like. 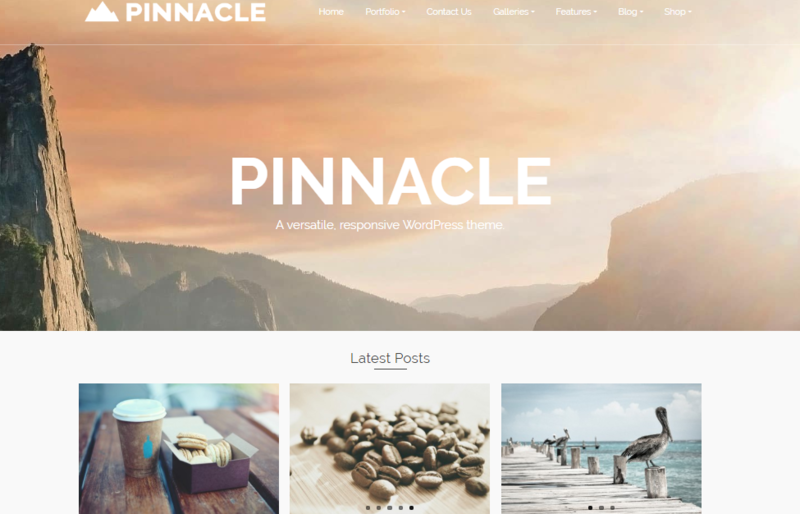 Pinnacle is loaded with features and tools you need to create an online store, portfolio, or personal site. It is responsive and optimized for speed. The theme also supports multilingual plugins and allows you to choose from 800+ Google fonts. 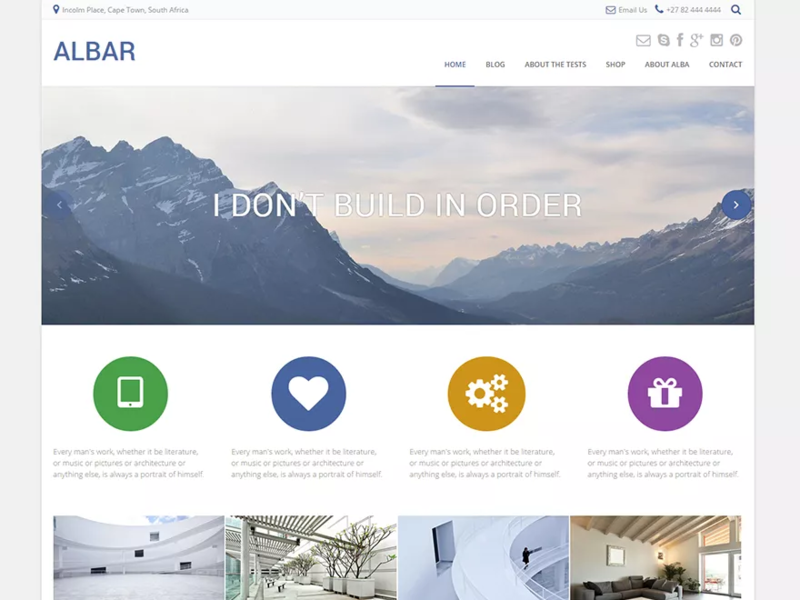 This clear and simple theme is multipurpose, so you can build an online store, a business or portfolio website, or create a blog. It adapts to all screen sizes and allows you to change colors, fonts, and layouts. This business theme allows you to display portfolios, services, team members, and even testimonials. It offers a full homepage slider, feature blocks, and widgets. Choose this theme if you opt for a neutral design and flexibility. Zakra is a fast multipurpose theme that follows the best SEO practices and offers various widget, layout, and typography options. It is GDPR-compliant and translation-ready. This is a clean e-commerce theme that has a fully responsive layout and comes with eight built-in widgets. It’s customizable and translation-ready, which gives you more room for creativity. 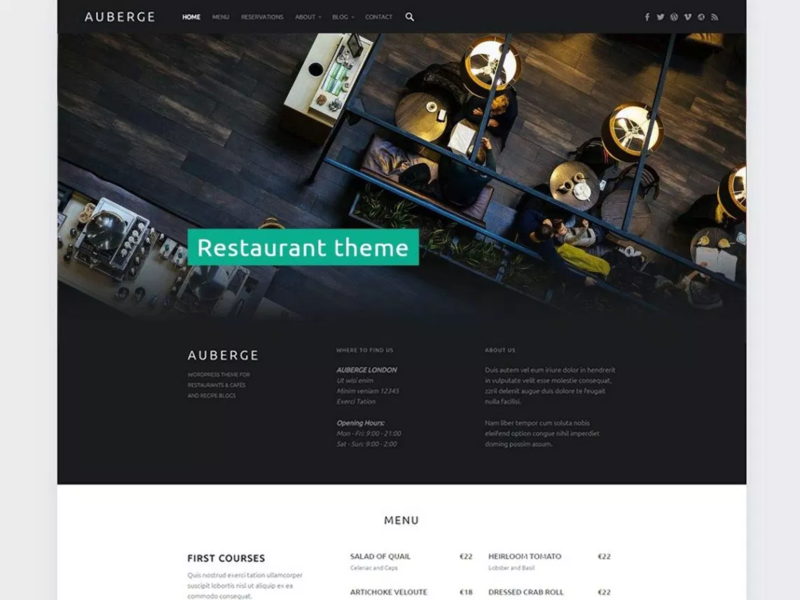 This responsive restaurant and business theme comes with many great features like a header slideshow, customizable colors and layout, and translation-ready code. It helps to create an SEO-friendly site that is accessible from any device. 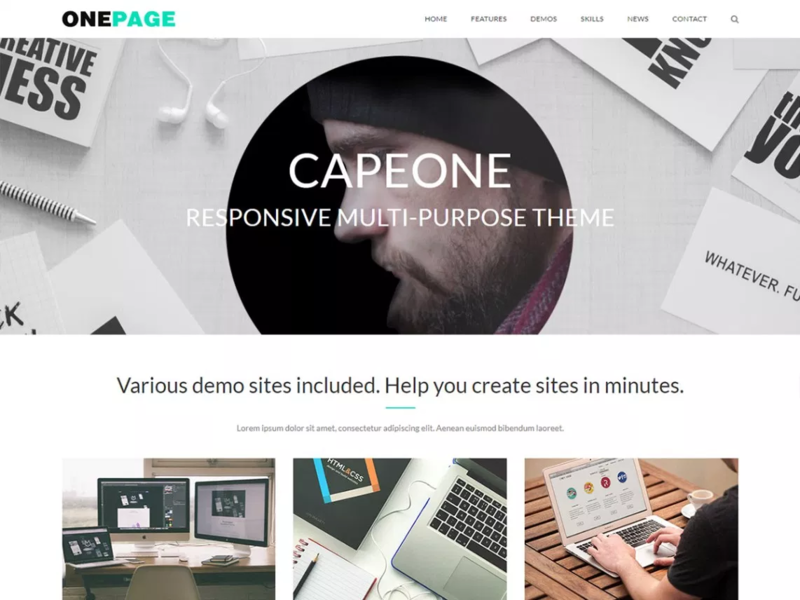 CapeOne is an elegant theme for creating one-page sites, for example, for design agencies, restaurants, portfolios, corporate, freelance, or e-commerce. It’s easy to set up and customize — you can do it in several clicks. Also, if you choose to go with a one-page site, check out the free Ecwid Starter Site. All these themes can be used with the full variety of Ecwid features. Read the following article to learn more about Ecwid to your WordPress website. If you want to learn more about website design best practices and are curious about must-have plugins, read our 25 Must-Have Plugins For Your WordPress Website article. 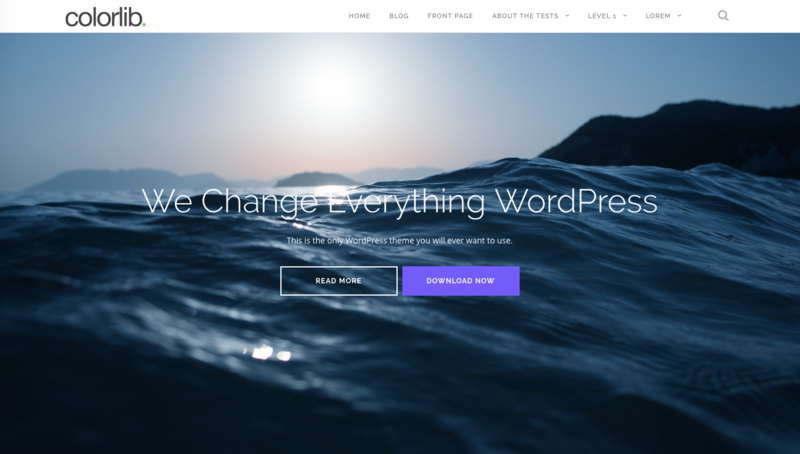 What’s your favorite WordPress theme? Does it work well with Ecwid? Comment below to let us know.